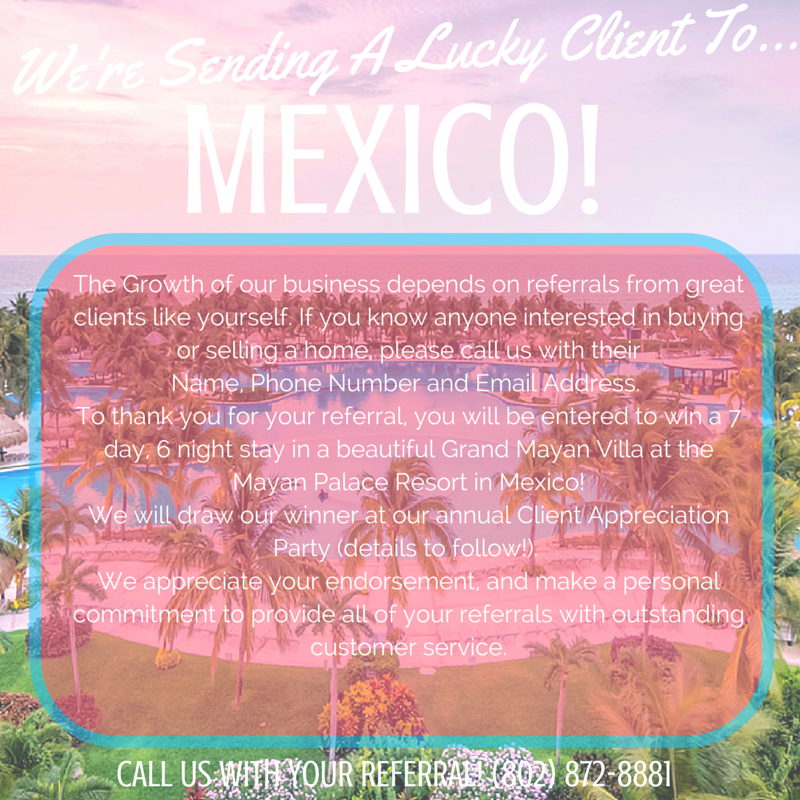 We owe our success to our great customers and we are excited to be offering a FANTASTIC Mexican Vacation to one lucky past client! See entry instructions above and call (802) 872-8881 with your referrals. Best of luck! 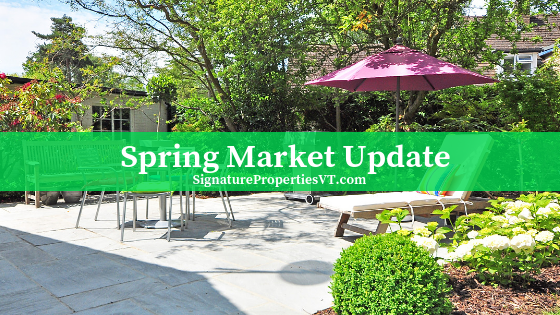 The housing market is on an upswing as spring ushers in a new batch of homes for sale. Before you list your property for sale, take a look at this list and avoid these common pitfalls. 1. SELLING YOUR HOME ALONE. 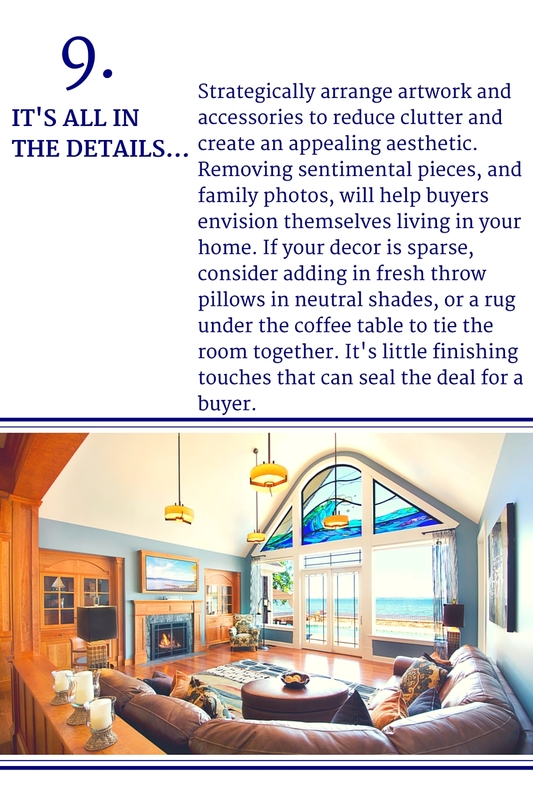 There are a plethora of details involved in selling a property...there's a reason Real Estate Professionals are licensed! Trying to navigate the complexities on your own is a recipe for disaster. The facts don't lie; homes listed without licensed representation spend more time on the market and sell for less. Save yourself the stress, and get every penny you can for your home...enlist professional help. Finding the correct asking price without overpricing or underpricing your home is crucial. You want to attract potential buyers without selling yourself short. 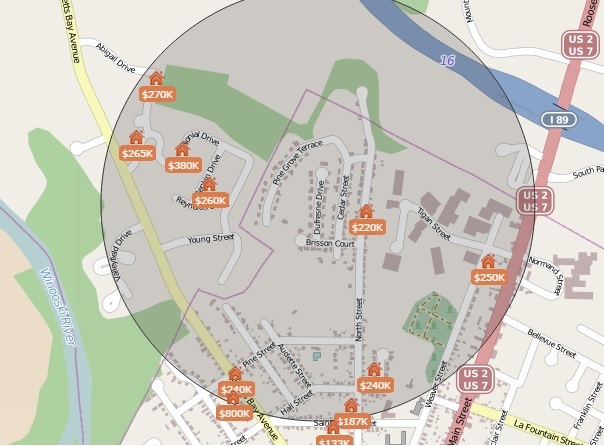 Your agent will go over comparable homes in the area that are currently on the market, as well as ones that have recently sold, to help set the ideal price for your home. 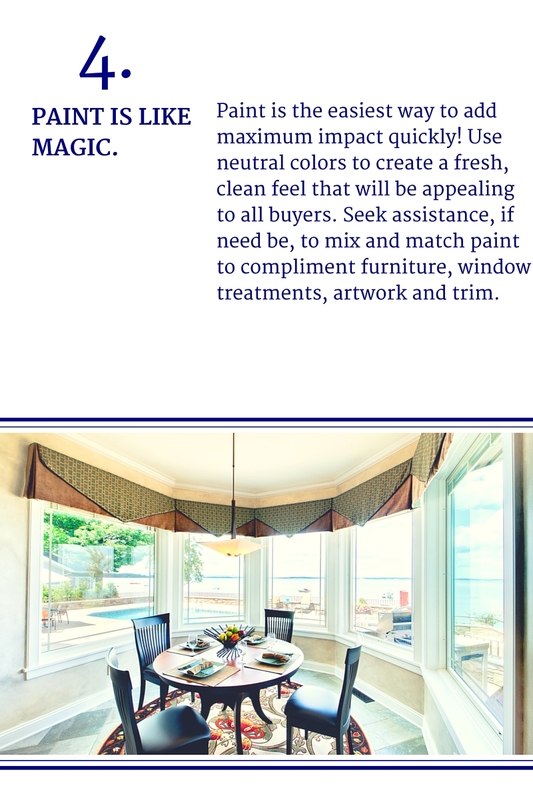 Take care of repairs before potential buyers have the chance to notice them. If you wait, you run the risk of recieving lower offers, or having buyers ask for credits to complete the repairs before closing. 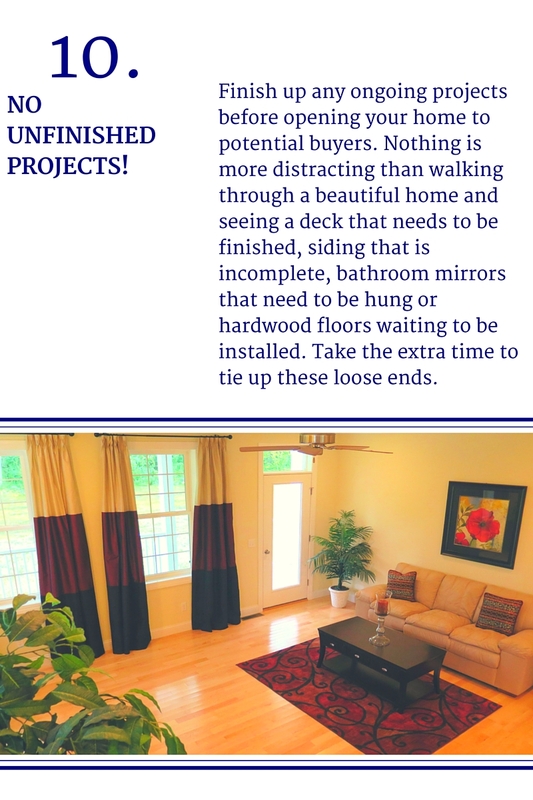 Your home will be more attractive if buyers don't see it as a project. Your realtor can assist you in pointing out any potential problems and giving you contact information for specialists to assist. 4. NOT KEEPING YOUR HOME IN "SHOW" CONDITION. Buyers want to picture themselves living in your home and unfortunatley, your family photos and knicknacks take that ability away. 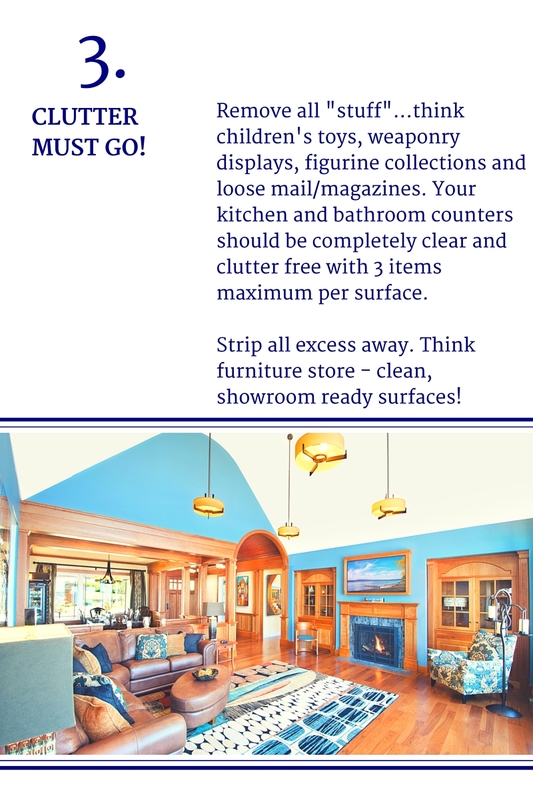 Pack up anything that creates clutter to create more open space in your home. 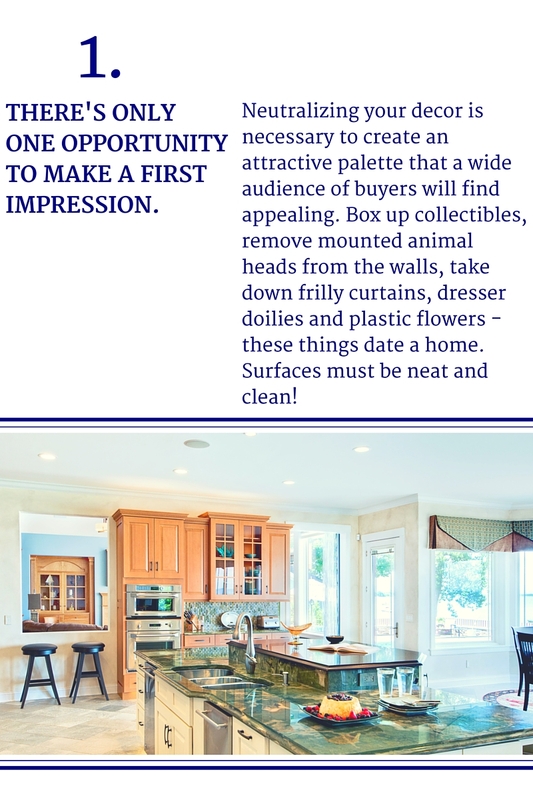 You want buyers to think back and remember what your home looked like, not the pile of dirty laundry or the dishes in the sink. 5. LISTING A VACANT HOUSE. 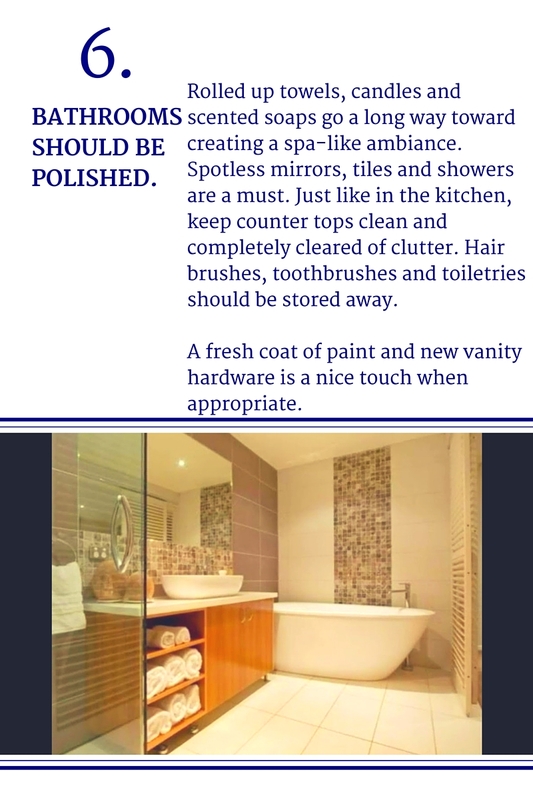 While your space shouldn't be cluttered, it also shouldn't be completely bare. 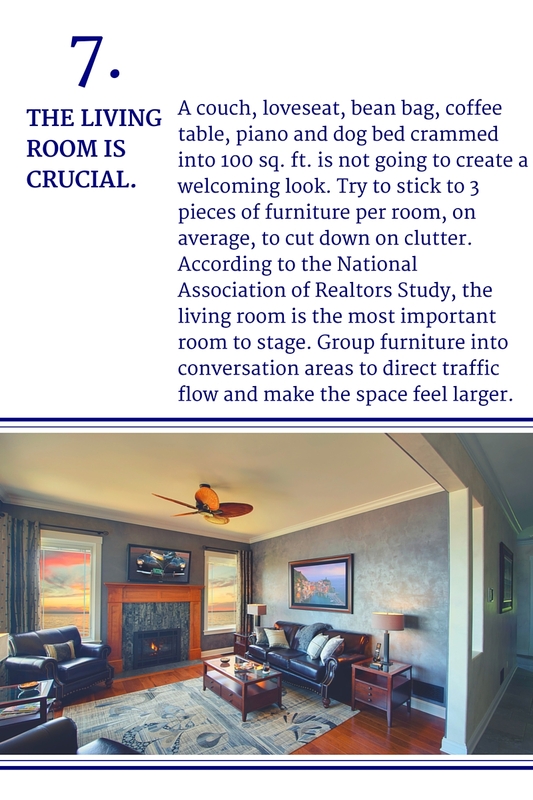 If you've already moved, consider leaving a few pieces of furniture behind to set the stage of how the home could look. 6. LETTING YOUR EGO GET IN THE WAY. When it comes to negotiating, keep your head in the game. Buyers will most likely try to bargain...do not take it personally. Remember, this is a business transaction and both parties are looking for the best possible outcome. Look for a win-win scenario. 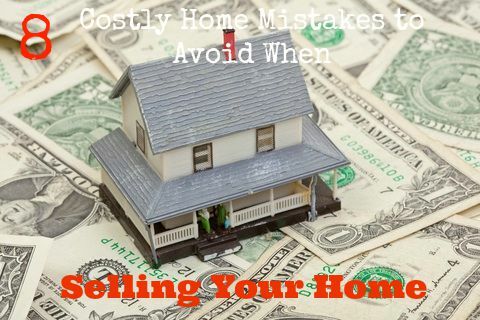 Many sellers have lost big money by not being forthcoming about all property imperfections. Being upfront with potential issues will prevent many potential issues that could arise later in the transaction. You don't want a deal to fall apart at the last minute because of something simple that could have been taken care of early on. 8. USING SUB PAR LISTING PHOTOS. Too many listings are uploaded with dark, crooked, blurry or otherwise unappealing listing photos. With over 90% of buyers beginning their home search online, it is CRITICAL that your home looks picture perfect on the web. You and your agent need to work together to take the best listing photos possible; as a seller, make sure to have your home spotless and neat before photos are taken. 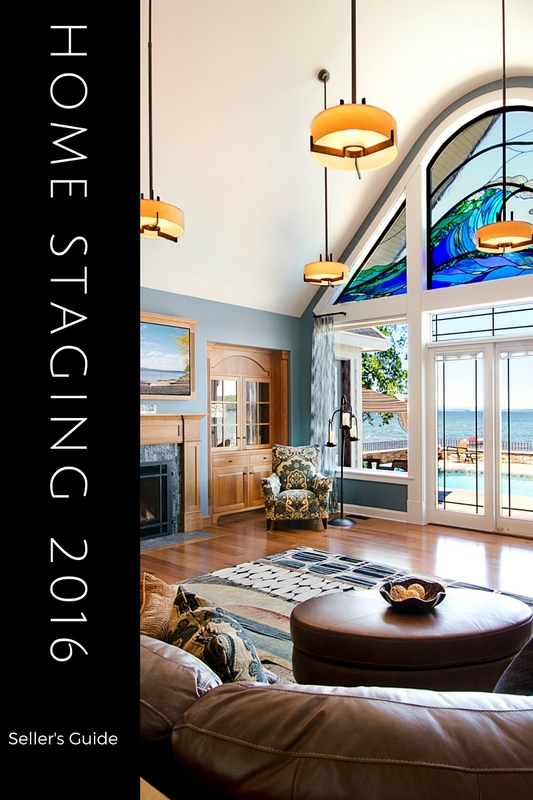 Take a look at your agent's current listing photos and examine the quality. If you have concerns, bring them to your agent's attention! 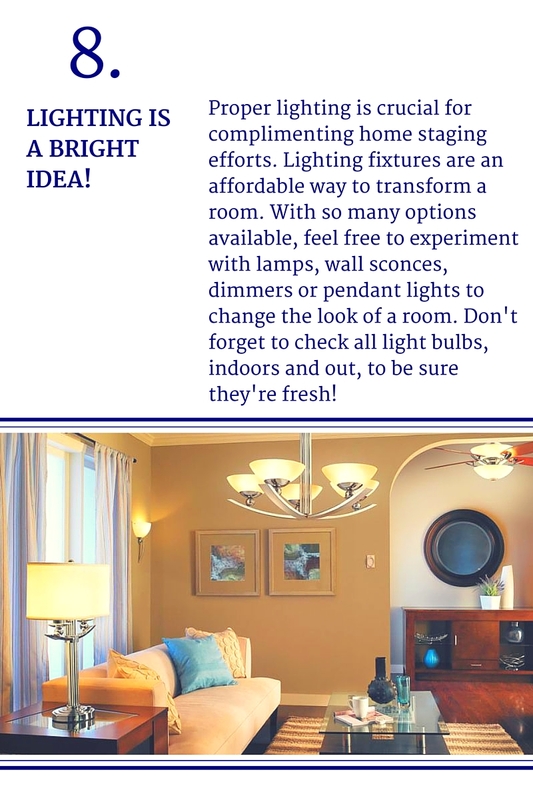 Showcasing your home in the best possible light is of the utmost importance. Shop with your head, not with your heart. 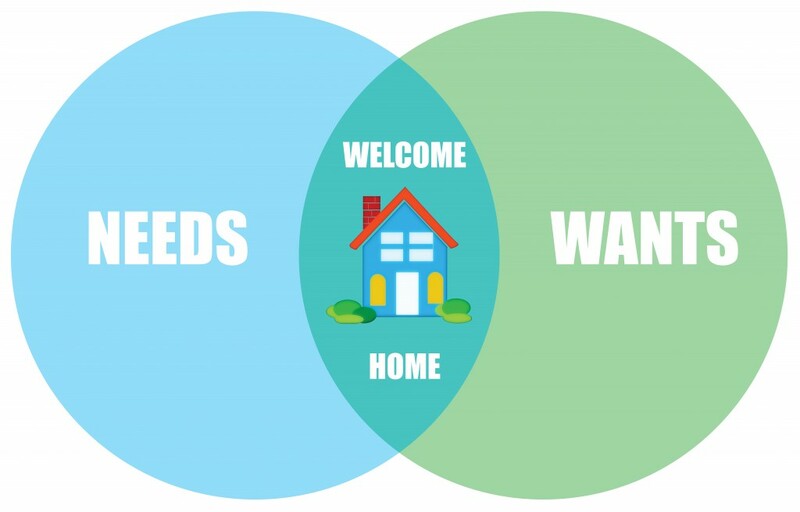 What type of home is right for you? This is one question you need to begin answering before you step foot into a home for sale. Remember the 'Wants' and 'Needs' list you made a few weeks back? It's time to pull that back out and look at it after each home you visit. 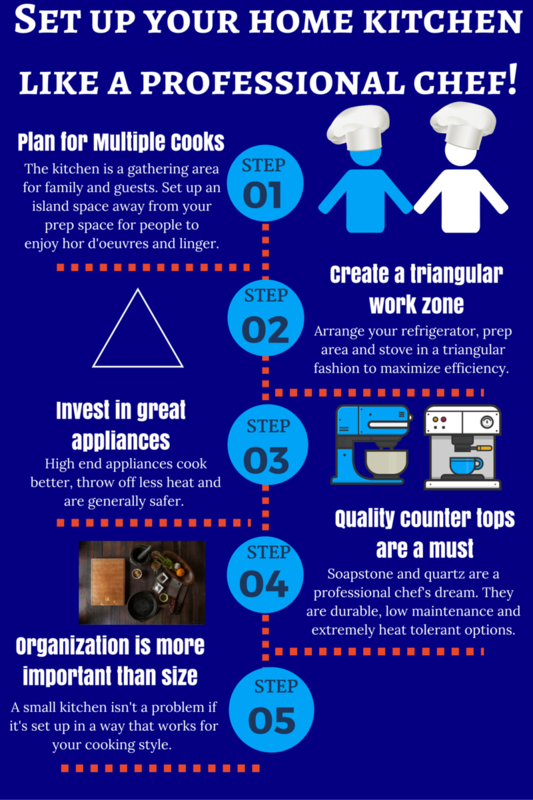 Check off what items the home fulfills and soon enough you'll find the most logical choice. 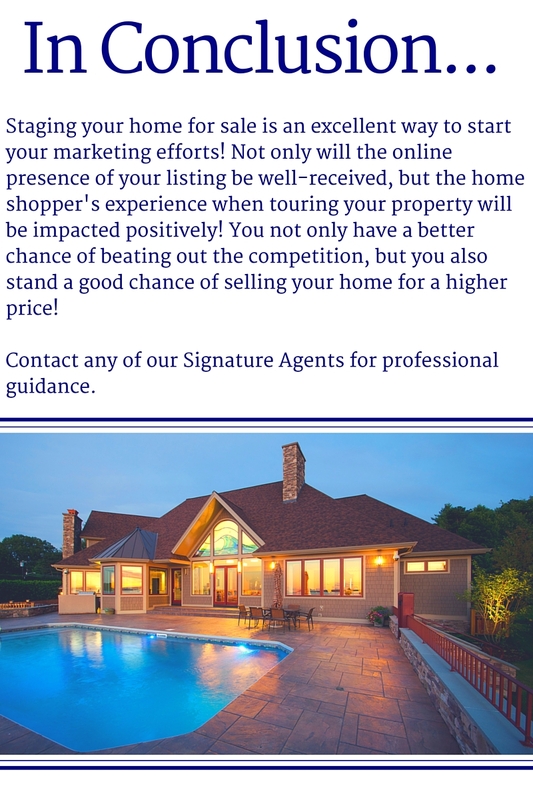 Be sure to go over this list with your agent as well - the unbiased feedback from a third party can often times help resolve uncertainties. 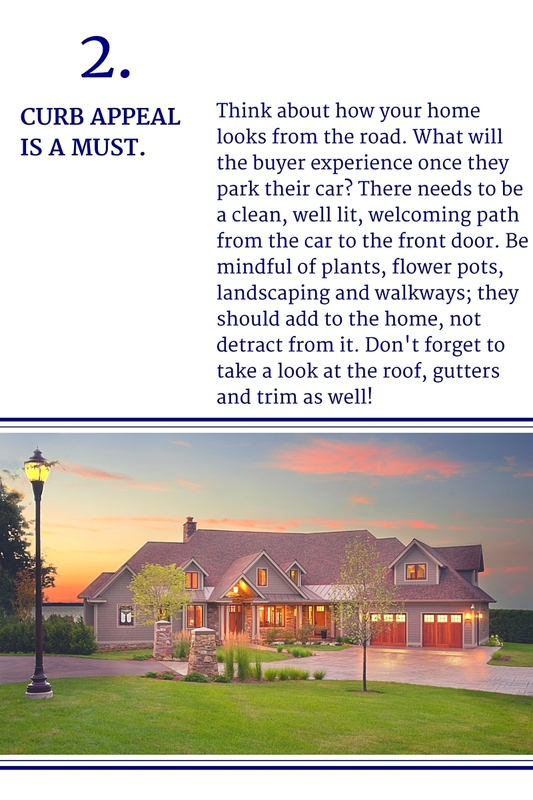 As you begin looking for homes, don't forget the purpose of your list. Shopping for a home is an emotional process. Following your heart will cost you money; using your head will save it. Use your agent to narrow the prospect field. Buying a home involves making many choices--often overwhelming and confusing decisions, the least of which is where to start. If you're thinking about buying, you've no doubt already begun looking through the pages of home magazines and searching through web sites. It doesn't take long before the rows of tiny house photos blur together. 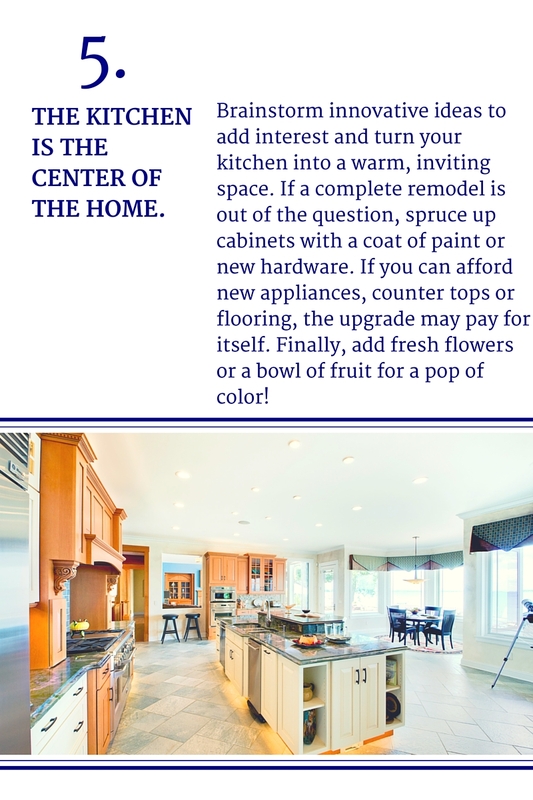 How can you be sure you've seen all the homes that may fit your needs? A good agent brings to the table an in-depth knowledge of the current housing inventory in their area, and continually updates that knowledge by touring homes as they are placed on the market. This is to your advantage. Trying to personally see every available home that might fit your needs would be an overwhelming process. If you are thorough in communicating your needs and what you can realistically afford, then your agent can help you narrow down the list of prospective homes to those that best suit your needs. This will save much time and energy. When the time comes to settle on one home, you can do it with the confidence that you've made a well-informed choice.